Monsoon has been selling placeshifters for awhile now, first under the Hava brand name, and now called Vulkano. The entry-level Vulkano Flow is a $99 Slingbox fighter that offers up the core functionality of a placeshifter with a few bonuses and a few notable absences. For the uninitiated, a placeshifter is a piece of hardware that sits between your audio/video signals (antenna, cable box, DVD player, etc) and your TV set. Without interrupting the flow of your content to the TV set, the placeshifter allows you to watch your video from somewhere else on another screen – e.g., In another place (hence placeshifting) on a phone, tablet, or other device. Sling captured the placeshifting market's mindshare with their slick hardware/software offerings and relatively heavy marketing campaigns over the past few years. Choosing "Slingbox" as a product name didn't hurt either, as it readily conjured up images of slinging your favorite TV shows from your house to whatever hotel room you happened to be stuck in on the other side of the country. But Sling is far from the only maker of placeshifters, and Monsoon is making a push for the mainstream market by undercutting the Slingbox line's pricing with products like Flow. At just $99, Flow is almost half as cheap as Sling's lowest-priced offering, the $179 Slingbox Solo. Summary: Monsoon's Vulkano Flow does most of what a Slingbox can do, but for a fraction of the price. Monsoon needs to smooth out some rough spots and shore up their EPG and Web support offerings to really compete, but Flow is a generally solid placeshifter at a bargain price. I've had a Flow hooked up in between my TiVo HD (with Comcast CableCard) and living room TV set – and hard-wired to my Linksys router's Ethernet hub – for a little over a month now. Flow lacks HDMI ports, so I used the component (RCA) ports to get audio and video flowing from TiVo's outs to Flow's ins; the box also has composite inputs for standard-def video sources as well as both composite and component outputs to pass the signal back to your TV set or receiver. Flow's internal IR blaster had no issues sending signals to the TiVo box, which meant I didn't have to fiddle with connecting and placing the included external IR unit. Some technical hitches with getting the unit up and running, and then getting the Mac client to work properly, and then dealing with port forwarding on my router, resulted in the longer-than-usual loan/review period. In that time, Monsoon has released an update to the Vulkano Player desktop client; the Mac application is now at version 1.0.95, which the company says addresses issues relating to installation problems and general crashing, along with a new skin. That's a good thing – I experienced both problems before getting on the phone with some company reps who walked me through re-installing the Player, and getting both Flow and my router configured to move video around. Monsoon seems to have spent some time recently on the look/feel and user-friendliness of their Website and customer support forums, which is also a good thing. Trying to troubleshoot install issues on my own using the Website was really frustrating, but things appear to be improving on the overall support front. At any rate, once I had Flow up and running, I was able to control my TiVo via the Vulkano apps (OS X, iPhone and iPad) and stream video out to them whether connected via local Wi-Fi or remote 3G/Wi-Fi. For a sub-$100 box, Flow's feature list is pretty impressive and video quality was definitely good, if never mind-blowing. I never saw anything approaching an HD-quality stream from Flow, but quality over Wi-Fi was plenty good enough to enjoy, and 3G quality was at least passable so long as I had a solid cellular connection. I actually preferred watching Flow content on iPhone over iPad, but maybe it's because I always have my phone with me but rarely reach for a tablet; quality was good on both devices, though your mileage will vary depending on the bitrate of the stream you're watching. Testing Flow out has made one thing clear to me: It's time to upgrade the old 802.11g router at the heart of my home network. Oh, and I didn't have a chance to try out either the Android or BlackBerry versions of Vulkano Player – photos below are screenshots from the app running on an iPhone 4. 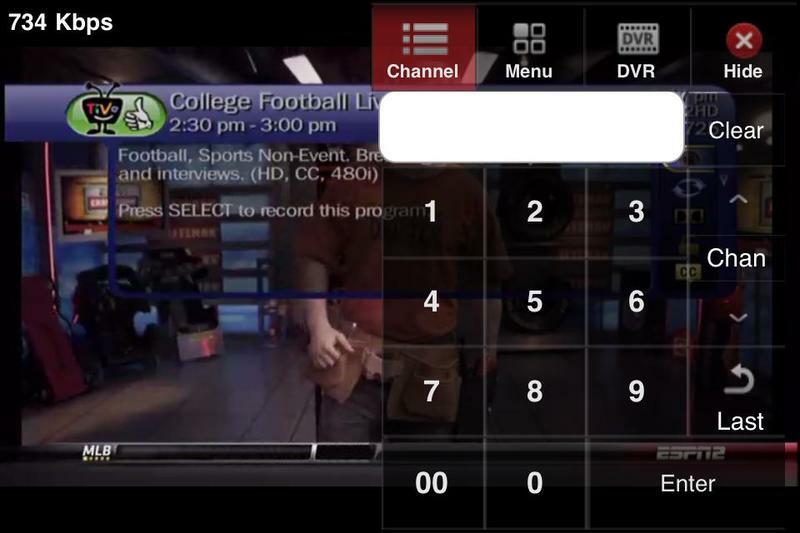 Just this week, Monsoon announced support for remote DVR functionality in their iPhone, iPad and Android players. You can now record Flow-streamed content to your mobile device's internal storage, and keep it locally for offline viewing. The new players offer DVR-style play/fast-forward controls, and support resolutions up to 480p (D1). I wasn't able to test this functionality out in time for this review, and I have to wonder if Monsoon won't be getting a call sometime soon from a TV studio or two's copyright lawyer regarding this functionality. We'll see. I did encounter lots of bugs in the OS X/iOS players, though. 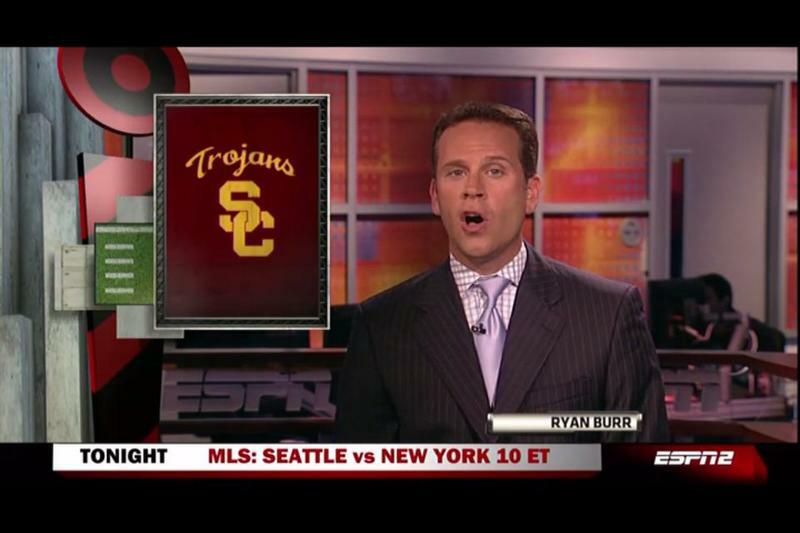 For whatever reason, more often than not when I fired up the iPhone player and hit "Live TV," it would get stuck trying to connect to Flow. Manually tapping the cancel button and trying again would yield a quick connection every time. The iPad player had the same quirk. The OS X player generally connected just fine, but crashed relatively often. Until I updated it to 1.0.95, that is. Now it's being very finicky about streaming content at all. I was going to contact customer support again, but figured I needed to get this review done already. I think you get the idea: The system works but it's pretty rough around the edges. Flow's integrated Electronic Program Guide (EPG) is a nifty feature that cuts way down on the time it takes to switch to a particular show or change channels remotely; rather than suffering through lag time while remotely navigating through your settop box's menus and program guide on a click-by-click basis, you can use Vulkano Player's local EPG on your device to browse and select content, and then send a single command across the network to your settop box. 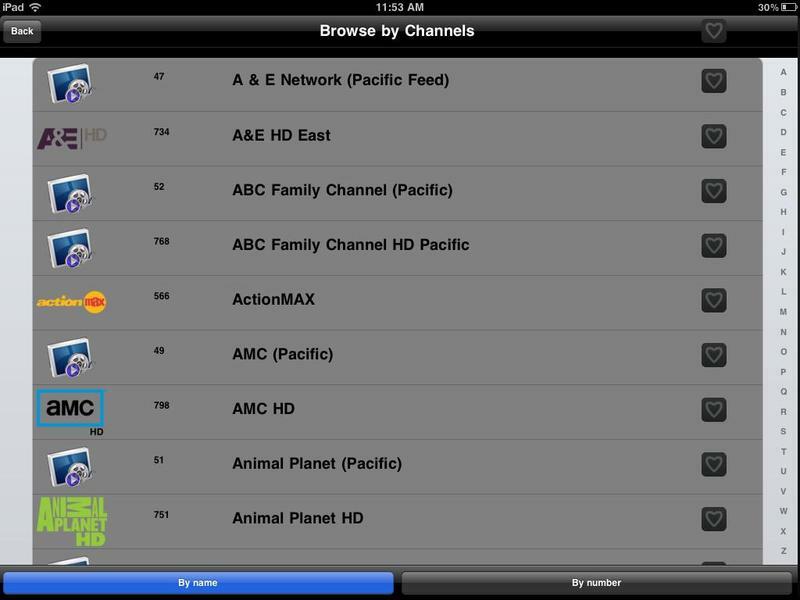 The EPG also supports Favorite Channels, another timesaving shortcut. Virtual button lag is inevitable given the remote device-to-network-to-Flow box-to-IR blaster chain in the setup, so anything that eliminates remote button clicks means greater ease of use. Vuklano's EPG a great feature, but it does suffer from one big bug: The information isn't always 100% accurate. It's not horrible, but it's not as reliable as the guide on my TiVo, for sure. Really, it goes like this: If you want a placeshifter so you can watch your home TV content, Monsoon's determined to make you think twice before buying a Slingbox. 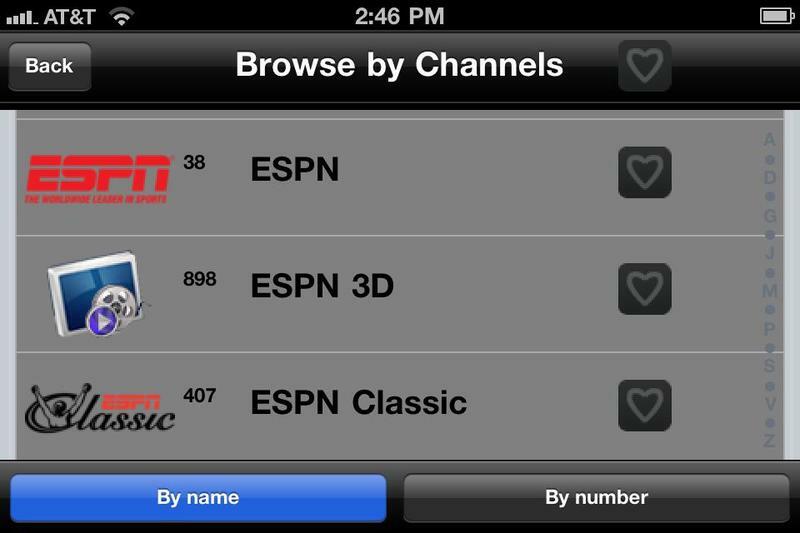 For $99 and $13 per mobile app, Vulkano Flow gives you basic streaming functionality with pretty good picture quality, a timesaving integrated EPG, and the unique ability to record programs direct to mobile. That's a lot of bang for your buck. The downside is that the whole setup is a little rough around the edges and prone to hiccups – particularly during setup and if you use the Mac OS X desktop player. If you don't mind the thought of possibly having to spend some time on phone/email with technical support to get everything working, Flow's definitely worth a look. Hopefully Monsoon will keep stomping bugs and refining their online help system – if they do, they could give Sling a real fun for their – er, your – money.